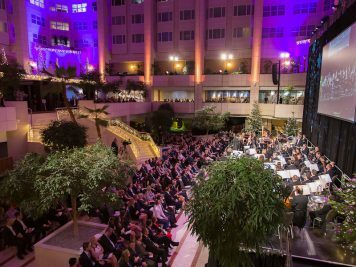 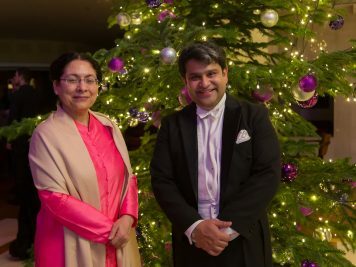 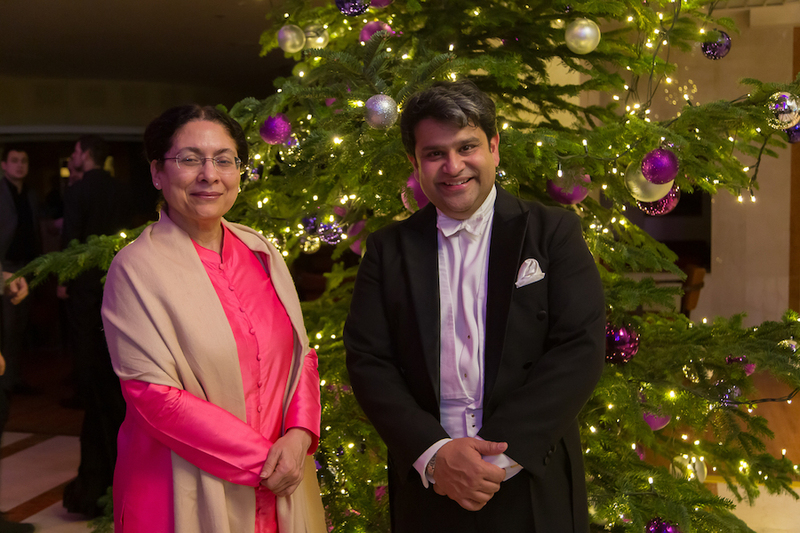 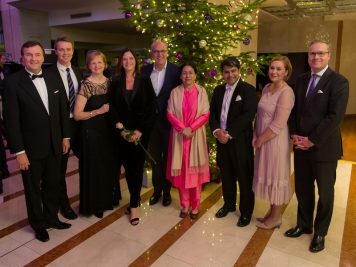 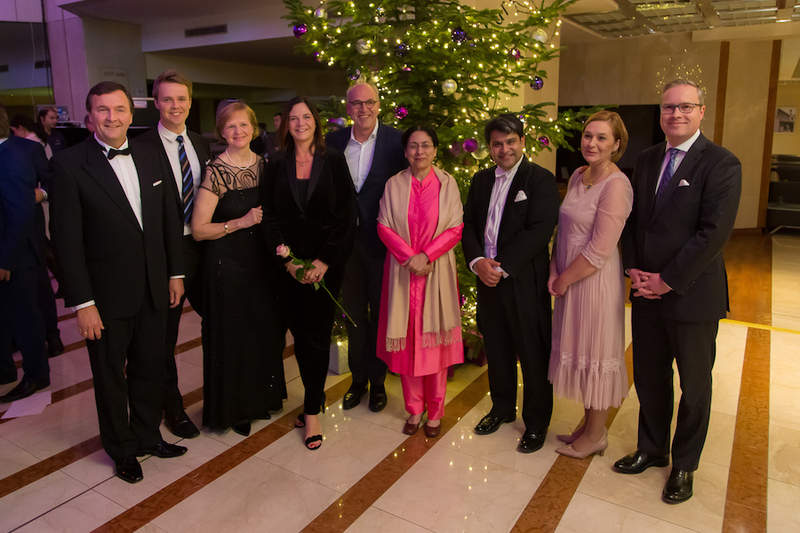 Hilton Prague and Hilton Prague Old Town organized the 22nd annual traditional Christmas Charity Concert featuring the Moravian Philharmonic Orchestra and soloist Ester Pavlů, conducted by Debashish Chaudhuri. 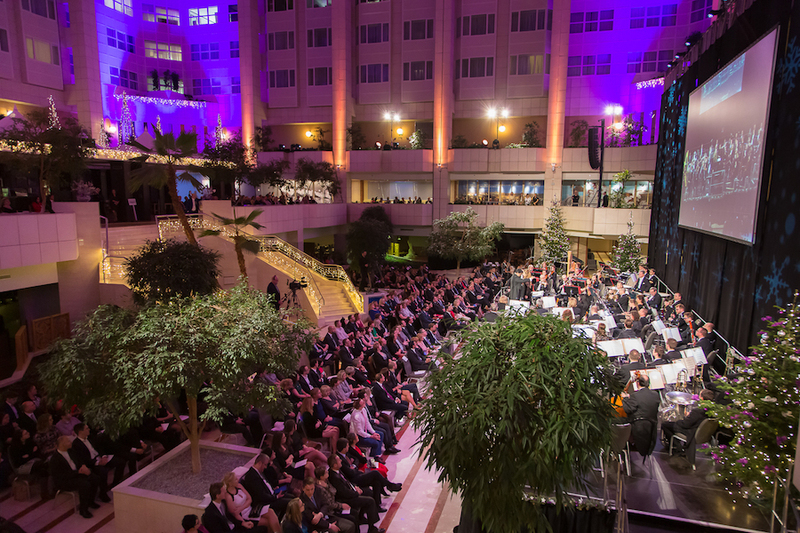 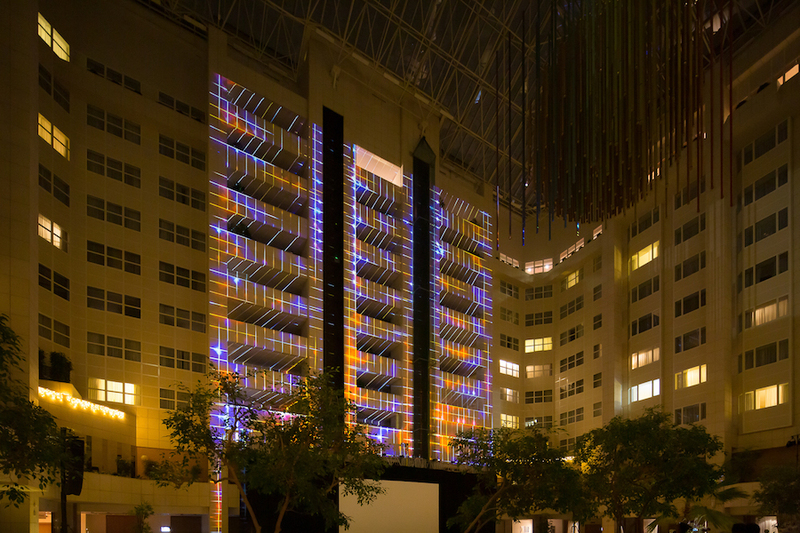 For the first time in its history, the concert was organized in the magnificent Atrium lobby. 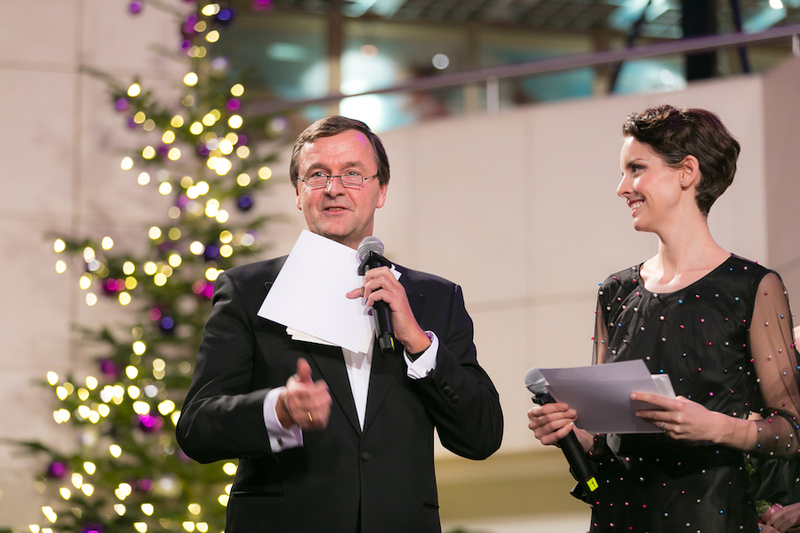 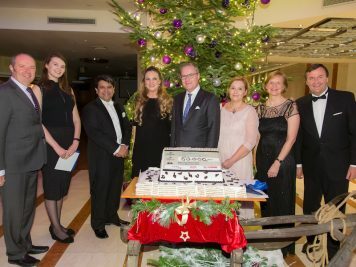 The evening was presented by Michael Specking, General Manager of Hilton Prague together with Gabriela Lašková, TV news presenter. 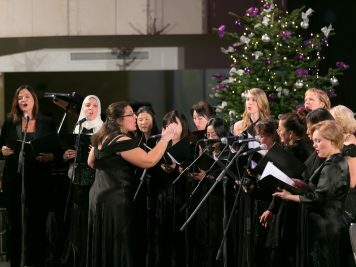 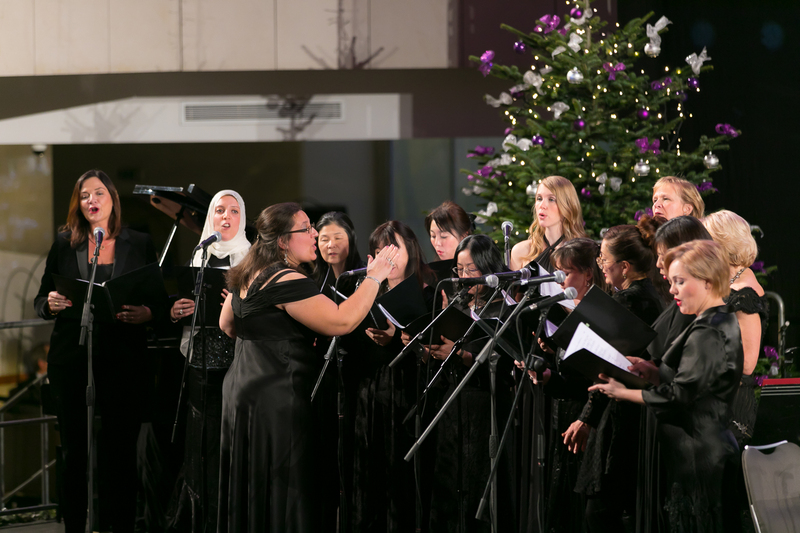 The Christmas spirit was brought by International Ladies’ choir Viva Voce. 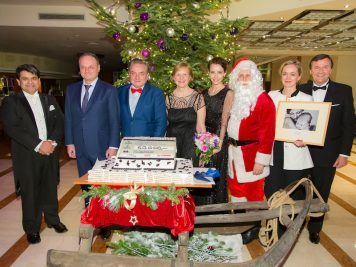 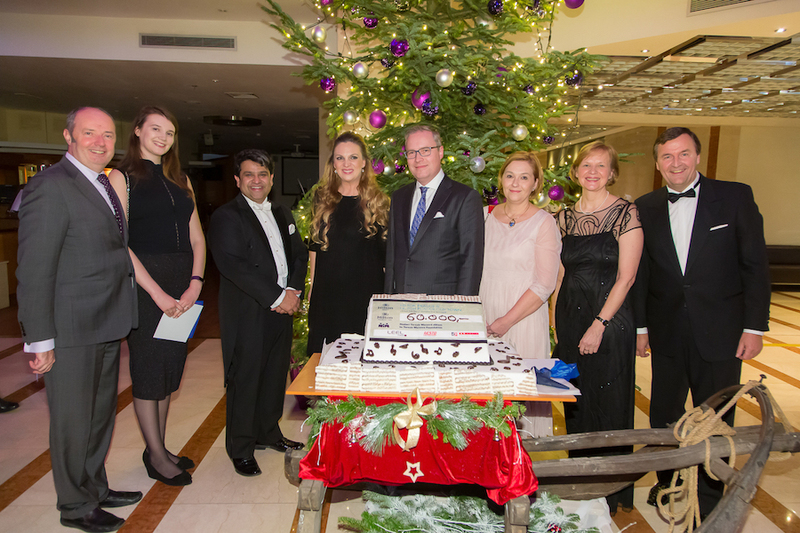 Hilton Prague Executive Chef Franco Luise surprised the audience not only with a delicious Christmas dinner after the concert, but also with a special cheque in form of a cake brought on stage by a sleigh with Santa Claus. 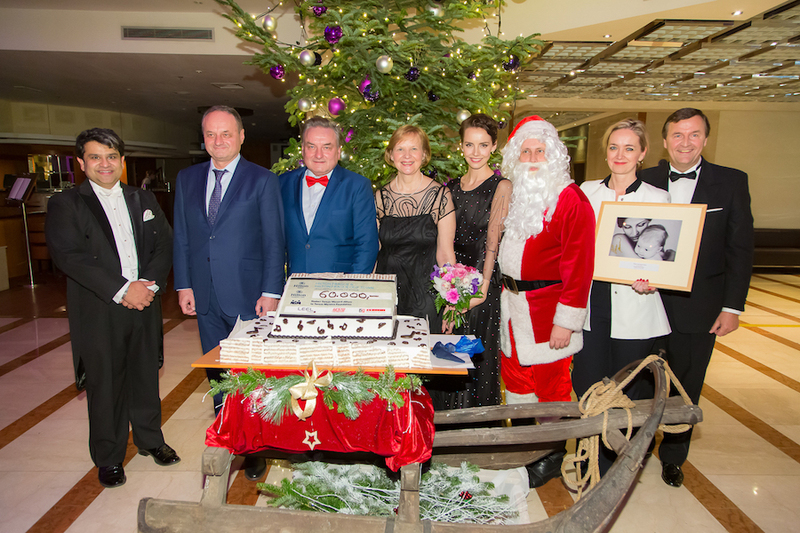 Michael Specking generously wrote the amount of 60.000 CZK on the cake cheque and presented it to Ms. Terezie Sverdlinová in support of the Tereza Maxova Foundation. 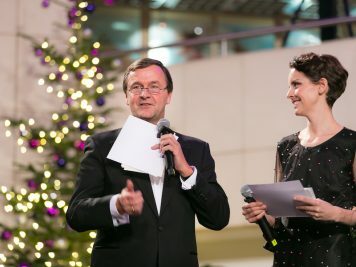 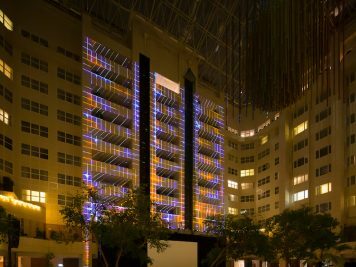 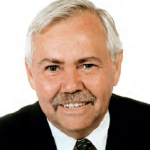 Thanks to the main partners who helped make this meaningful event happen again – AV Media, Gesto Computers and Leel Coils.